We have an all-age worship service each month on the second Sunday beginning at 10.00 am. 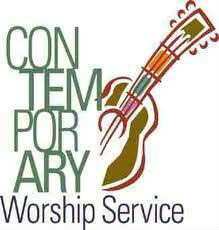 There is contemporary worship music at this service and a more informal talk or presentation. Holy Communion is part of this service too.